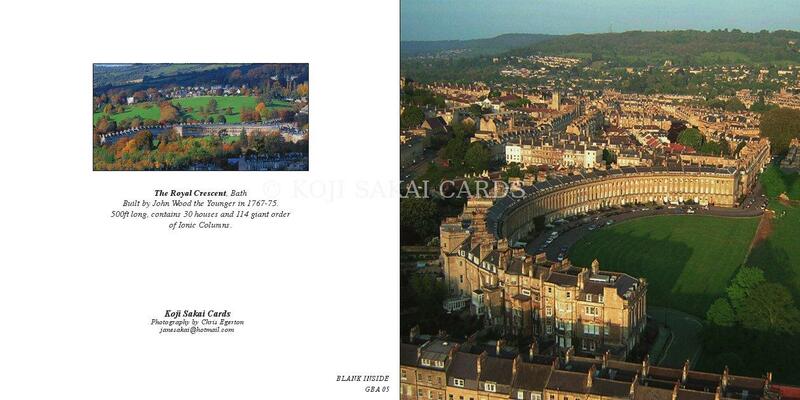 The Royal Crescent, Bath. Built by John Wood the Younger in 1767 - 75. 500ft Long, contains 30 houses and 114 giant order of Ionic Columns.